It is often said that the journey of all great heroes eventually comes to an end, and developer Naughty Dog has already said that this will be the last Uncharted game to feature Nathan Drake. The game’s subtitle “a thief’s end” clearly hints that Uncharted 4 will be the end of Drake’s adventures, and obviously fans of the series will be eager to find out how things turn out for Drake and other iconic series characters like his pal Sully and love interest Elena in Naughty Dog’s final instalment. 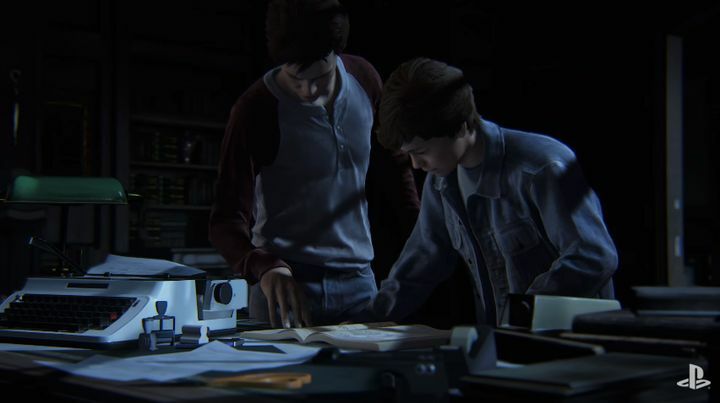 Also, it is likely we’ll get more backstory for Drake and the other key characters in the franchise, including Drake’s brother, as the game’s story trailer below shows Nathan and his brother Sam in their childhood, meaning we could get to know more about both in Uncharted 4. The game also looks like it will feature the usual Indiana Jones-style plot, the hunt for ancient relics and improbable escapades and action that players have been enjoying in the Uncharted games for years, and hopefully this will be a game that ends Nathan Drake’s adventures with style.